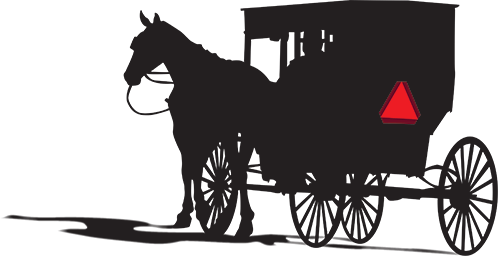 Amish Heritage Foundation | Reclaiming Our Amish Story. Engaging Our Silenced Issues. The mission of The Amish Heritage Foundation is to establish a new generation of Amish leaders who reclaim our Amish story and engage our silenced issues. We actively engage with and contribute to the global community, guided by enlightenment principles. If you’d like one of us Amish to speak at your campus, conference, workshop, or private event, we'd be honored to help make it happen. These are the facts about us Amish. We’re taking back our story from so-called experts on the Amish who are neither Amish, nor bothered to learn our language. Step 1: Overturn Wisconsin v. Yoder. Have you been negatively affected by WI v. Yoder? I’m looking for people who have experienced the consequences of not having an education beyond the 8th grade, due to religious or cultural restrictions. You could have been home-schooled or raised Amish, Mennonite, Orthodox Jewish, evangelical Christian, etc. Schedule a quick chat via Zoom video (free app) to meet with me and figure out if you want to go ahead with a recorded conversation for the podcast. Share your story with me! AHF is a safe place for LGBTQ+ people and their supporters to be their full selves. We welcome Amish and all other Anabaptist-origin LGBTQ+ people. 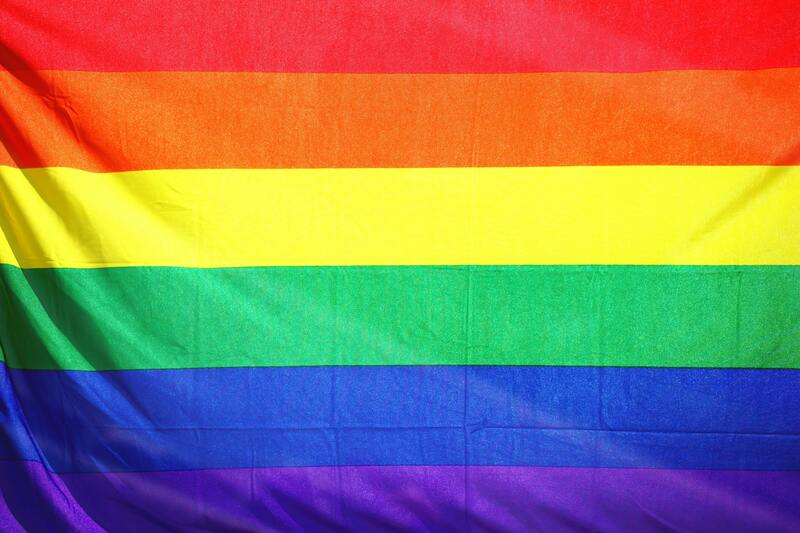 Many organizations and individuals are condemning of LGBTQ+ people and anyone who is LGBTQ+ welcoming. Homophobia and bigotry is particularly a problem among the Amish/Anabaptists, including those who have left the Amish Church and joined other churches. Join our "AHF Support Group"
AHF supports those of Amish heritage who have served or are active duty. We are the first––and so far, only––organization in our 300+ year history that advocates for our fellow Amish without a religious price tag, promotes compassionate secular values and nonsectarian harmony, and empowers those who leave the Church. Have you seen any of us in the news, or media, and wondered how you can help? Please make a donation to The Amish Heritage Foundation. We are a 501(c)(3) and our services help recipients to not only survive, but to thrive in mainstream society. We empower our recipients to lead the happy, meaningful lives they envision, while contributing to our local, national, and global community. This is a weekly/monthly newsletter. As a thank-you for wanting to stay informed, you have the option of downloading a few free chapters from the memoir An Amish Girl in Manhattan: Escaping at Age 15, Breaking All the Rules, and Feeling Safe Again (by Torah Bontrager). Help us overturn the 1972 Supreme Court case Wisconsin v. Yoder, report sexual assault and other abuse, and bring quality education and gender equality to the Amish (and by extension, all United States children and adults). © 2018-today The Amish Heritage Foundation. ALL RIGHTS RESERVED.